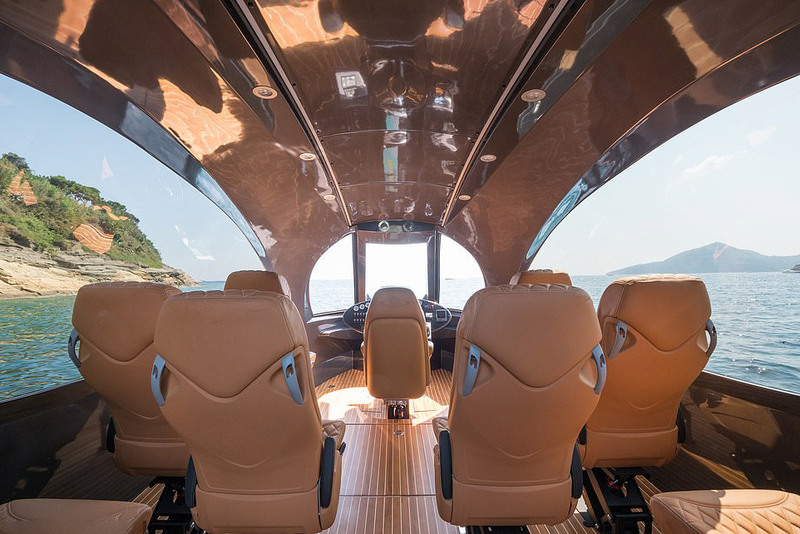 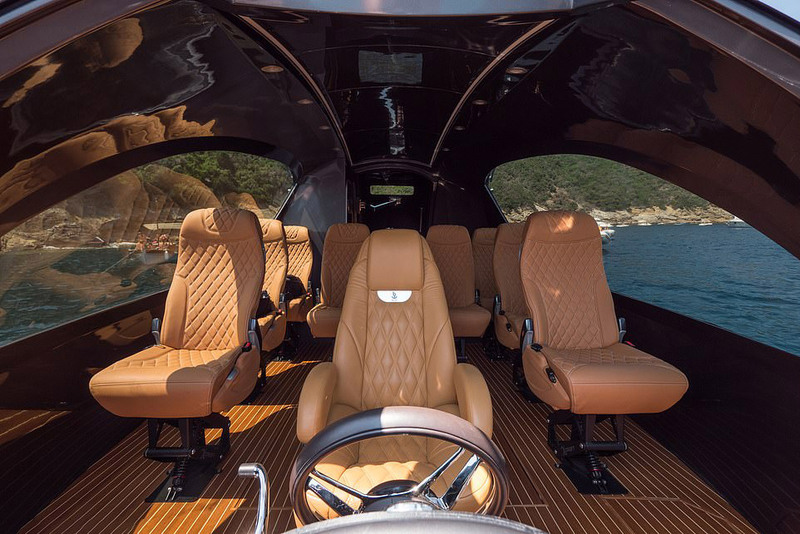 Inside, it’s twice as spacious as most vessels of a similar length, making it ideal for entertaining or transporting passengers, while photocromic windows, bulletproof, can change their transparency in response to light intensity. 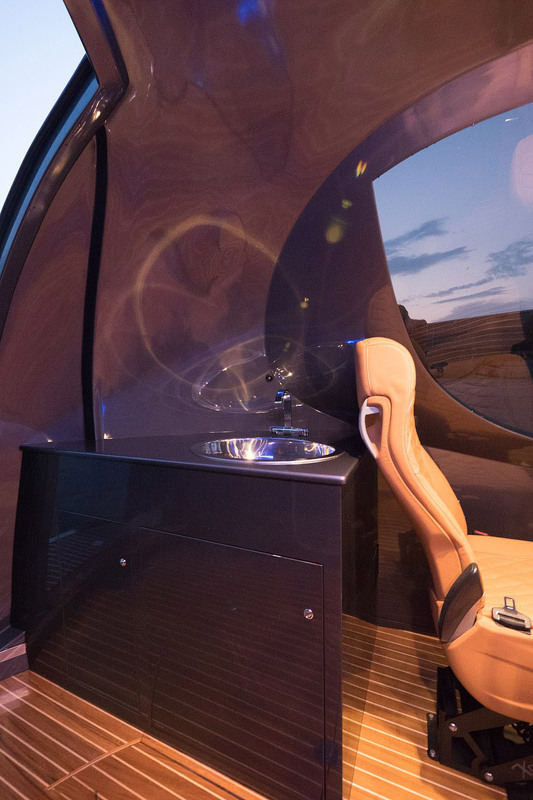 There’s also a bathroom, a small dinette corner/bar in the back, and air conditioning system pre-installed. 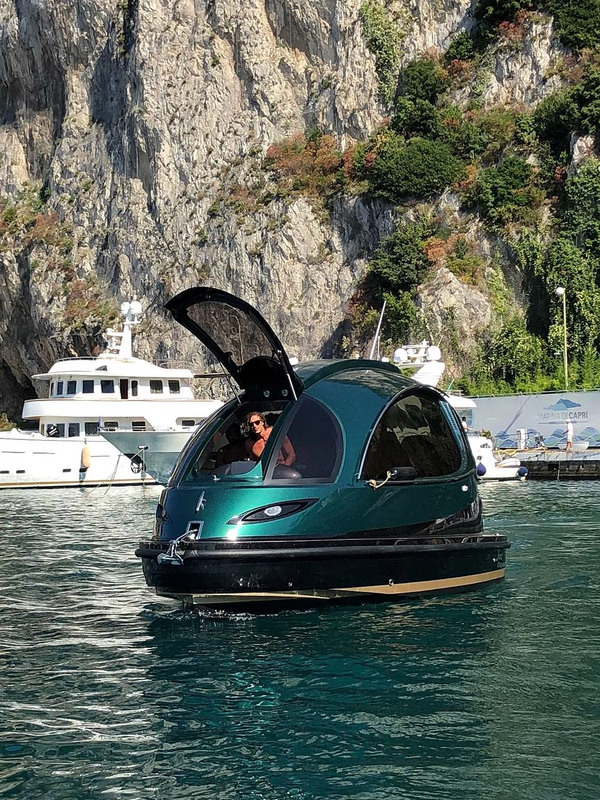 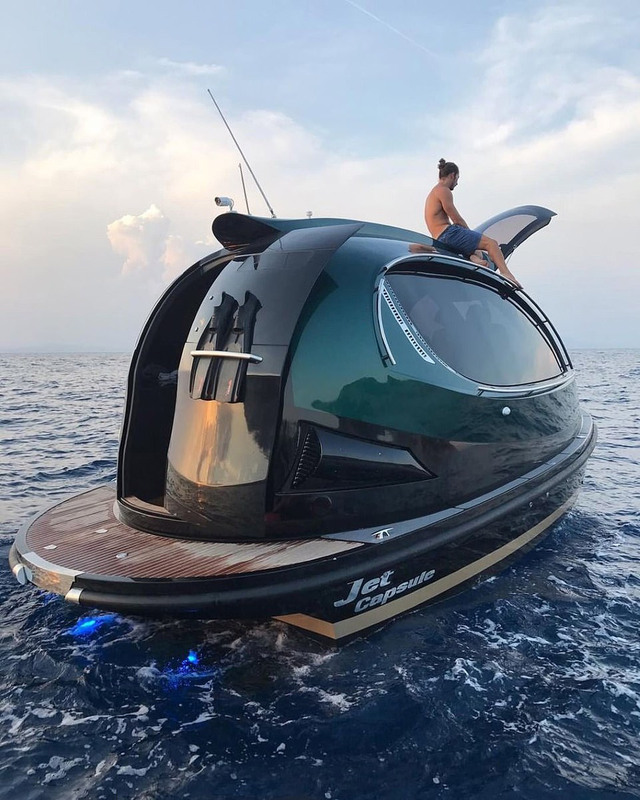 “Jet Capsule designer and co-founder, Pierpaolo Lazzarini, was inspired by the design of space ships when creating the boat. 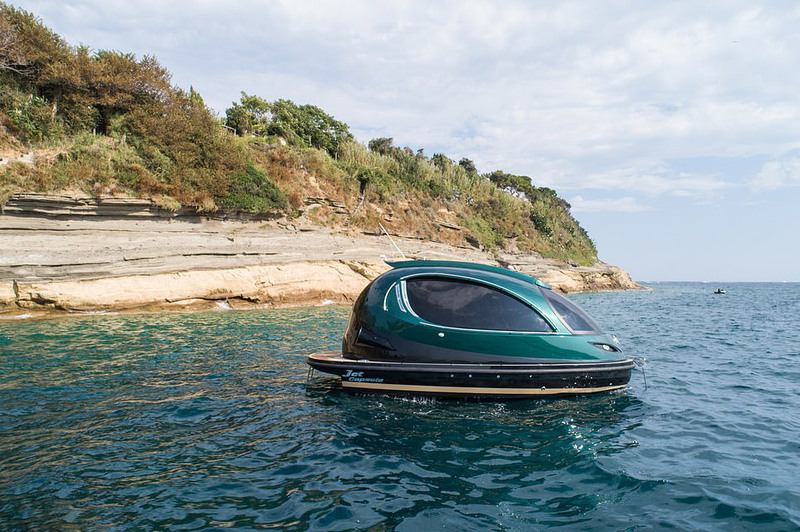 All Jet Capsule boats are made to order from a Naples shipyard and take six months to build,” said Daily Mail. 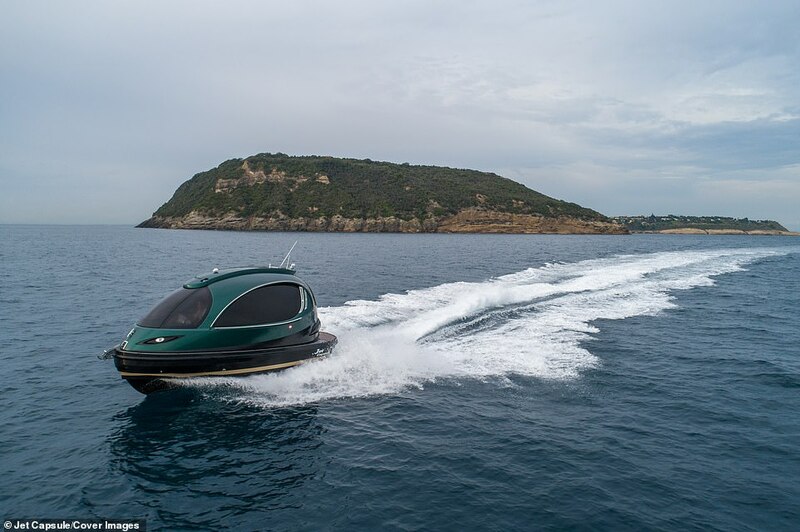 Gravity Industries CEO Tackles Royal Marine Assault Course in a Jet Suit, is Nicknamed the "Real-Life Iron Man"